Burnley did, by a mere goal. Bristol City lost to Cardiff. There were probably other matches too. I've just got 50p stuck in the rubber johnny machine ... has anyone got the keys? No, but i has this convenient stick of dynamite, want it? How am I supposed to put that over my knob? rynner has a senior moment, throws coal on the fire. 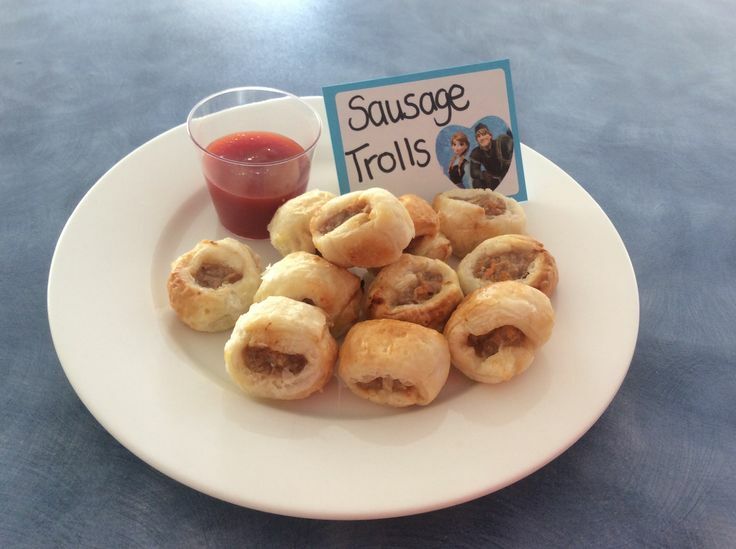 I can rustle up some sausage trolls...anyone got any sausage meat? the cat's gonna be here soon and the house still looks like a messy human lives here. I'm not going to impress him!! Who are you calling 'senior'? Mmmmm the hammies and I will have one each if you please .. here's a photocopy of a £5 note in payment ..
Strolls over to *Shady and returns bathtowel with thanks, proudly pointing to the gold star on forehead, awarded by the multiverse+1 Douglas Adams, for travelling with a towel. (Am I the only person here who just hasn't got a fuggin' clue what this bizarre thread is supposed to be about!? I'll just put in some random, surreal, funny sounding phrase in - and hope that nobody noticed my total ignorance of the proceedings). ROLF! And I'll bring the bananas too. They say it;s so hot in Jamaica - that they've all bent backwards, if you get my drift. Anyway, it should keep Jimbo's penguins happy - like last time!LOL! Oi! We'll have no 'Rolf' in here! he mentioned "jimbo" as well. Operation Powderpuff will be here any second...hide the sausage trolls! Yes, but if leopards can sprint that far, then there would be no point in Powderpuff being here in the first place, would there!? Not even if he brought Guy Fawkes powder keg with him! Eh? I'll have a pint of Vaux Double Maxim, please.